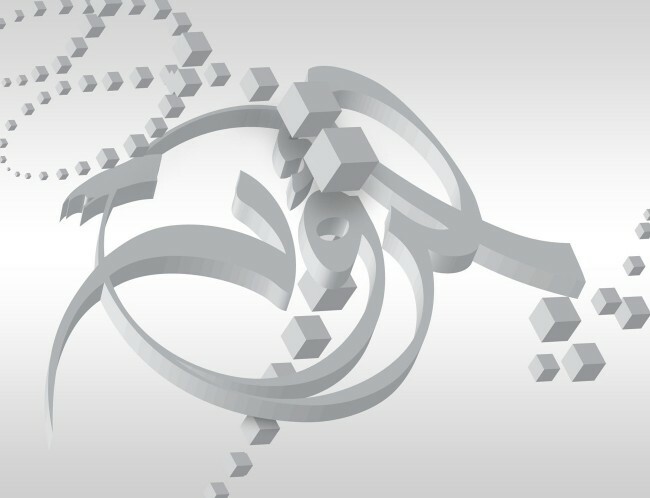 With our experience at Tarek Atrissi Design with Arabic typography- we have been commissioned to propose a series of large scale sculptures using Arabic letters to be part of the interior design and visitor’s experience at iThra, the king Abdul-Aziz center for world culture in Saudi Arabia. 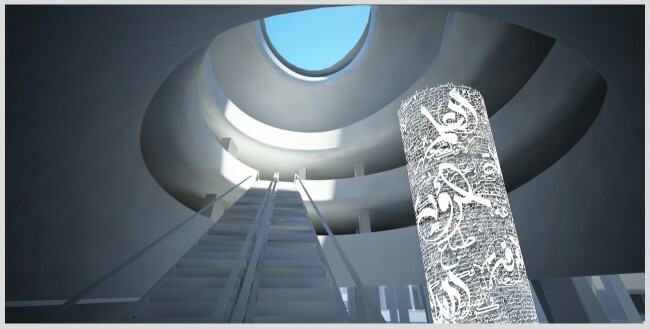 The design proposed was for rather big typographic installations, combining graphic experiments with calligraphic forms of the Arabic letters expressed in three-dimensional format to interact with the architectural space surrounding them. Keywords from the museum’s vision were used as the core elements of the design. 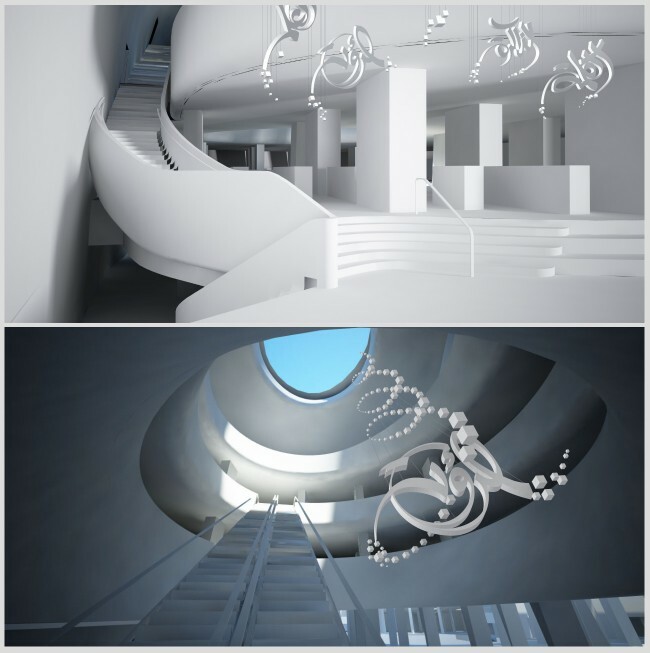 The proposal included different structures for the installations, including a cylindrical typographic piece as well as calligraphic pieces suspended from the ceiling.